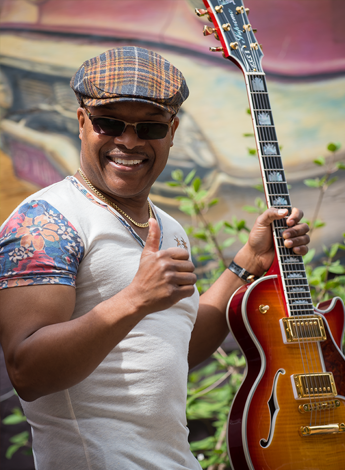 See upcoming performances by Ed Sterling Stone in Detroit, Michigan, and surrounding areas. This riveting jazz guitarist and vocalist collaborates with reputable performers in the region. Wednesday: 5:30 p.m. - 6:30 p.m.
Saturday: 8:00 p.m. - 12:30 a.m.
Friday: 6:00 p.m. - 9:00 p.m.